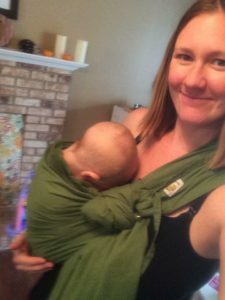 If you’re nearer the beginning of your babywearing journey, there’s a chance you have at some point felt overwhelmed, outnumbered, defeated, and maybe even a little embarrassed. 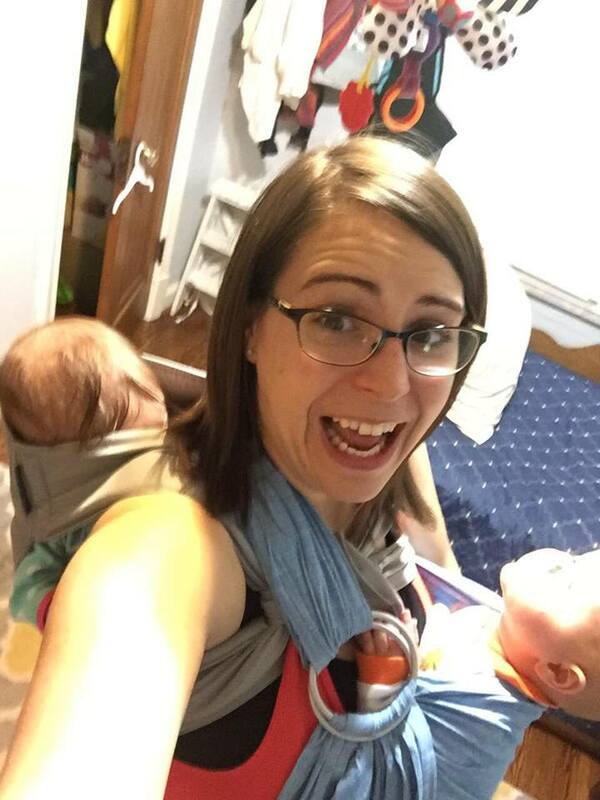 There are so many experts posting their expertly beautiful selfies showing off their expert carrying technique and every time you manage to get your baby up she’s screaming, you’re sweating, everything is bunched and bulging and crooked and uncomfortable, and there’s no way you’re posting a picture of that anywhere public, even if it could result in some helpful tips. I’ve been there. We’ve all been there. 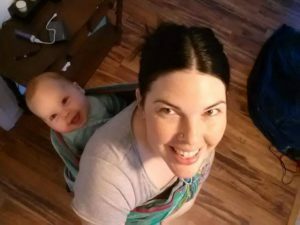 Babywearing has a learning curve like anything else, and since most of us didn’t have the benefit of growing up with babywearing all around us, we’re starting from scratch. 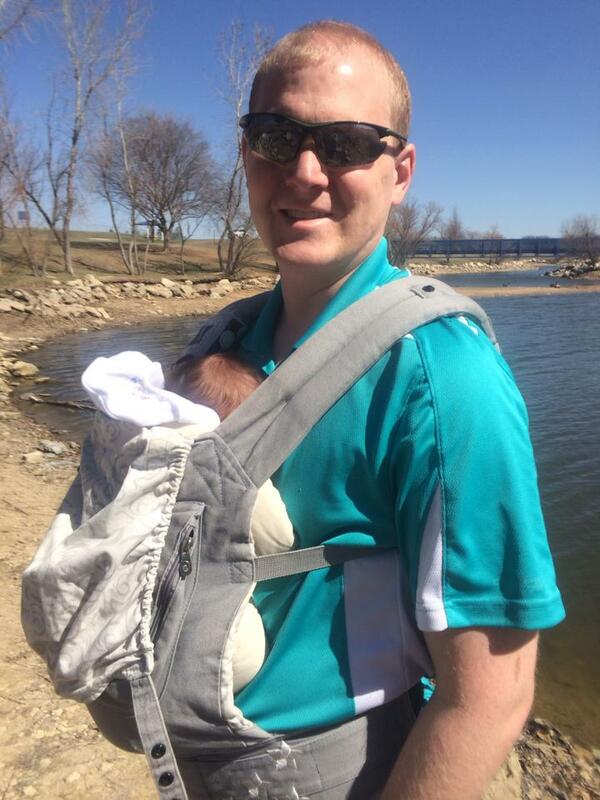 Now I know there’s a chance you won’t believe that we’ve been in your shoes, so I asked some of our BWI of STL volunteers if anyone would be willing to send me some photos of their early attempts at babywearing. And you know what? They were *excited* to do it. They jumped at the chance and filled the thread with “then and now” photos. They were excited to suffer a bit of sheepish reminiscing because it’s worth it to encourage new wearers to continue on! 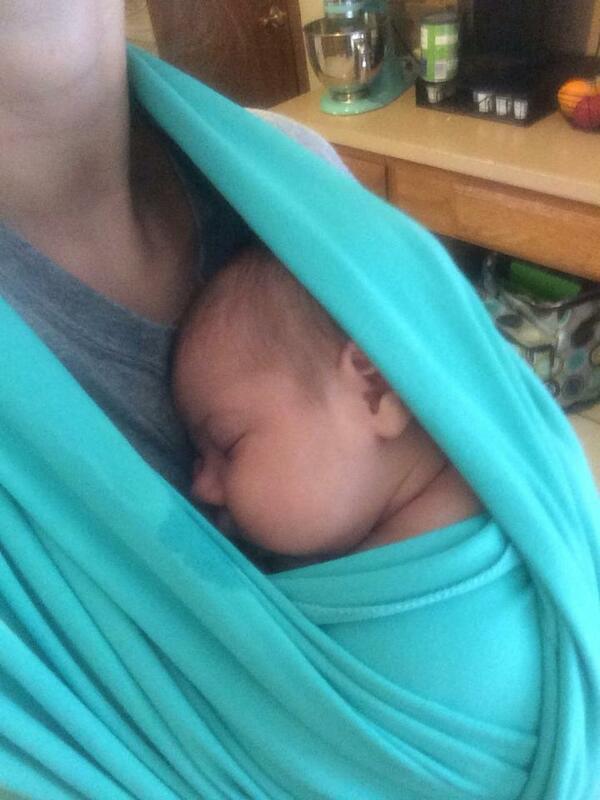 Yep, this tiny baby is hanging low in a stretchy wrap with only one layer of fabric to support. But! 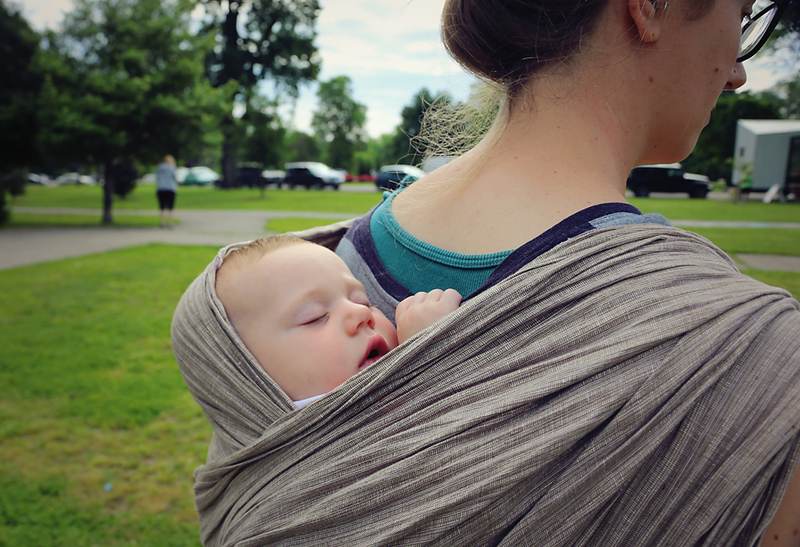 A mom who keeps at it ends up with a high and snug baby sleeping happily and securely supported by three stretchy layers. I think a lot of us make errors with newborns because that’s when we’re just starting out wearing. Plus they’re just so tiny and difficult to manipulate in a carrier! But they learned better, and did better! 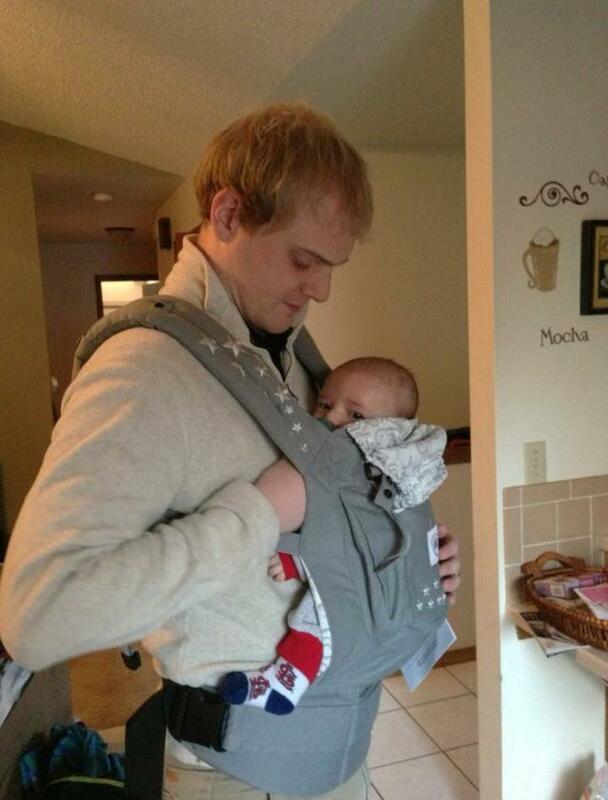 Here the baby is comfortable and supported with the proper infant insert. But even if your little one isn’t a newborn, any time you try a new thing, it’s likely not going to be perfect the first time. Ring sling problems! Baby is low, rings are low, and there is a lot of slack in the fabric. Mom is probably supporting baby with her arm for a reason. 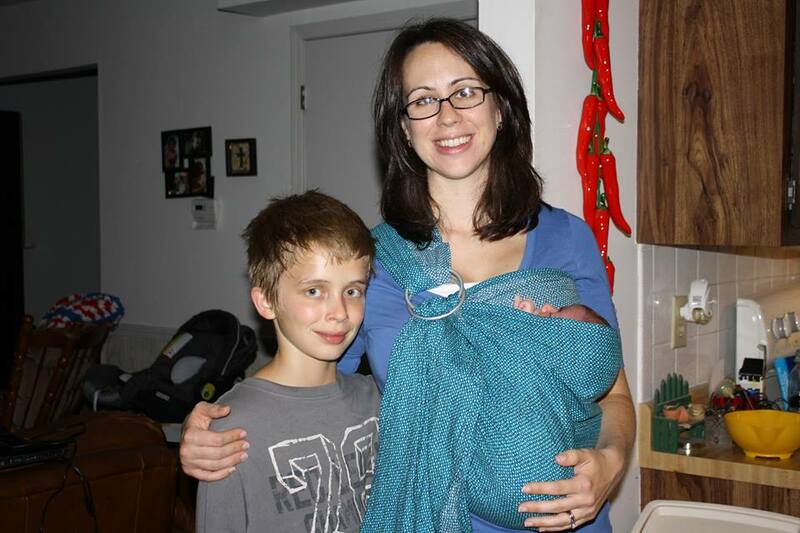 There we go… a great seat, comfortable ring placement, snug and supportive fabric… makes a happy mom and baby! Back carry in a woven. Baby is low, crooked (is that a cradle carry?!? ), and look at all that loose fabric! Let’s just say that’s not where she started when the wrap job was first tied off. 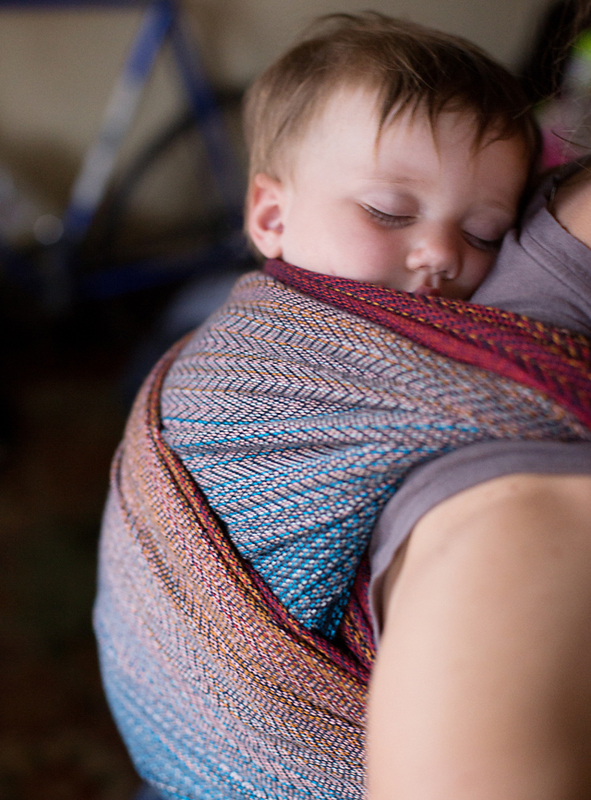 Ahh… back carry in a woven take two. Baby is high, snug, and upright, with plenty of head and neck support. 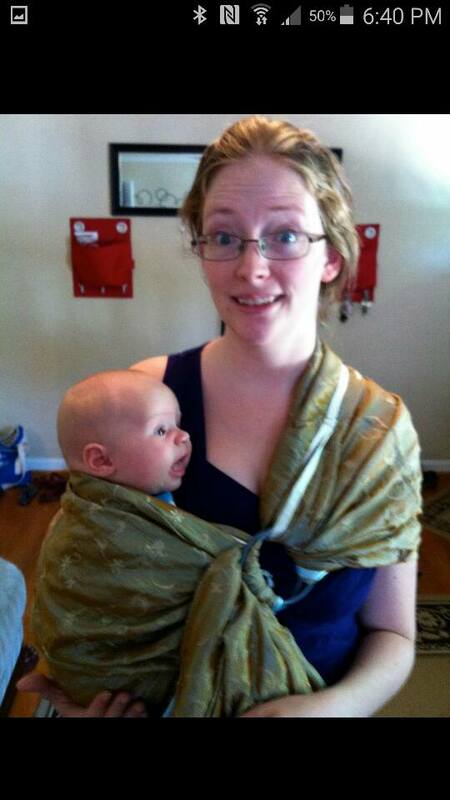 New baby in a ring sling. Wait, where’s the baby, exactly? Same mama, now a ring sling pro. Baby is high and snug, sleeping (and breathing!) peacefully and close enough to kiss. 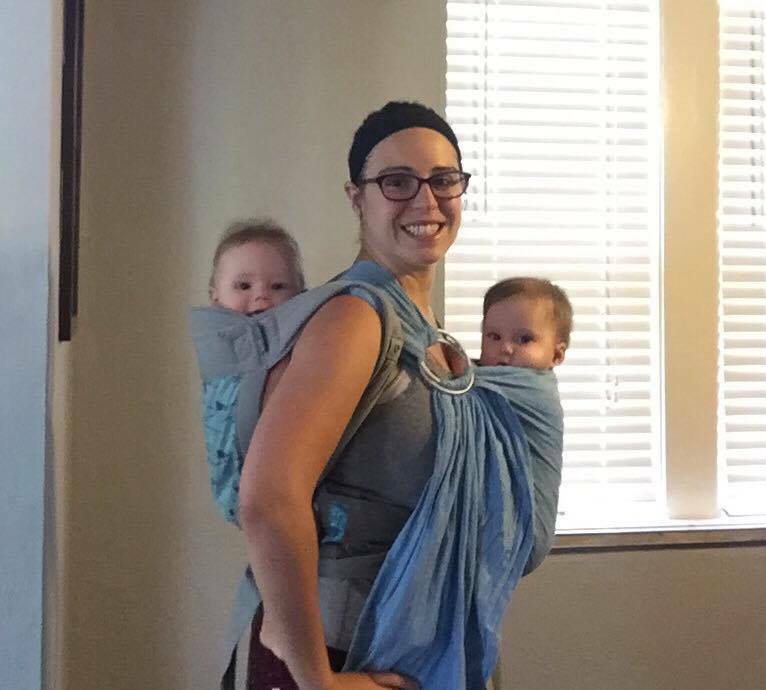 Tandem with a mei tai on the back and ring sling in front. All three of them know things aren’t going well here! 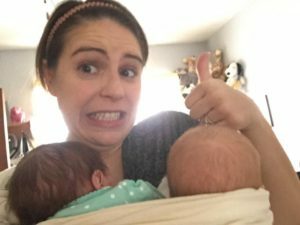 Same babies, same mama, same carriers. They look so happy and comfortable! So yes, if you post a picture in the Facebook group and an educator sees something that could help you and baby wear more safely or more comfortably, we are going to point it out with a few tips. But please do not mistake that for judging or shaming, and we absolutely do not condone or tolerate “dog piling” on someone for less than ideal wearing practices. 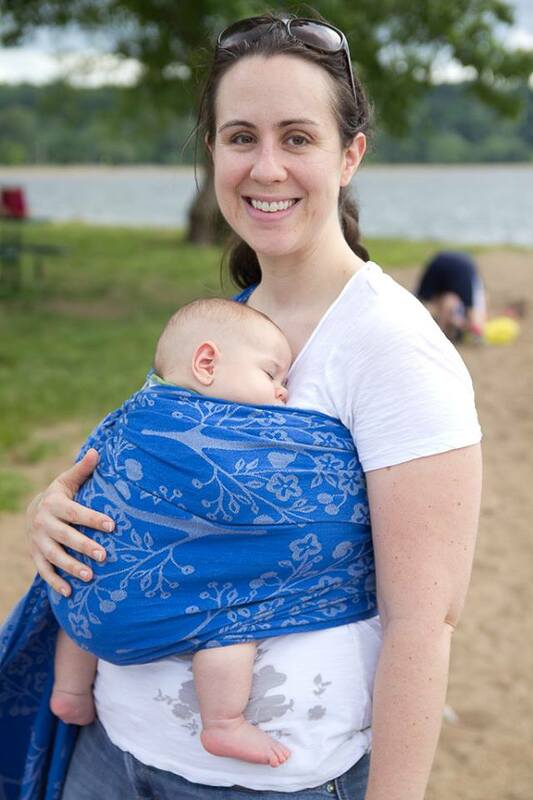 All of the volunteer educators have studied and practiced in order to be able to relay the “best practice” methods for safe and comfortable babywearing in all types of carriers. We are not here to judge. We are not here to shame. We have all been there. 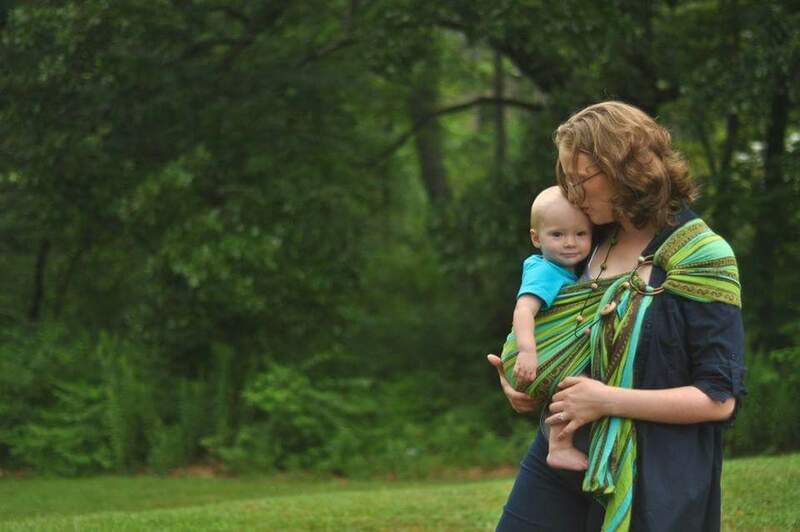 Our goal is to walk with you on your babywearing journey for a brief time, to help you discover how babywearing, as a parenting tool, can best serve you and your little ones exactly where you are at that moment. If you are still hesitant to reach out for help at a meeting or on the Facebook group, just remember: we all started somewhere. 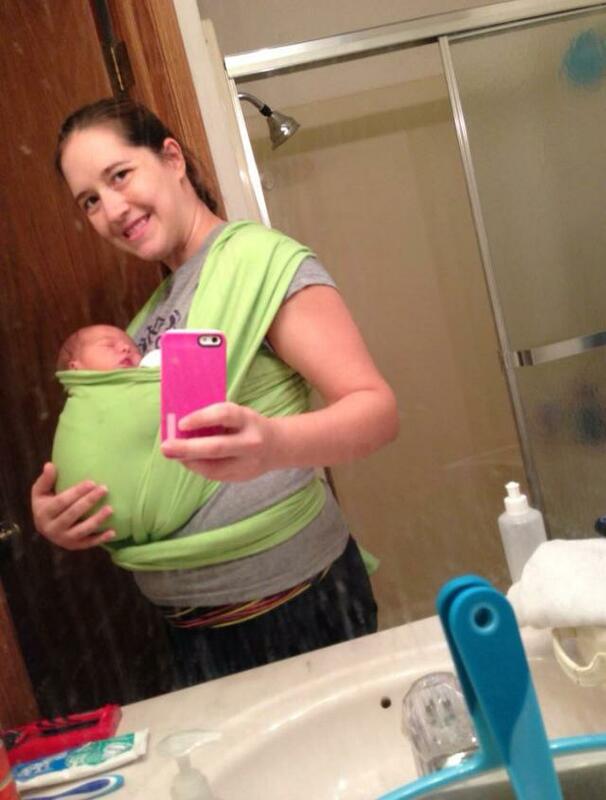 Maybe you started by smushing two babies into one ring sling because AT LEAST THEY STOPPED CRYING. At BWI, we’re here to meet you wherever you start, or wherever you are right now.